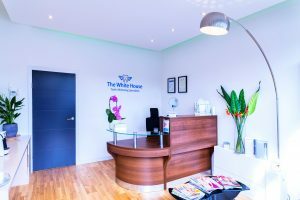 The White House Teeth Whitening Edinburgh is situated at 30 West Annandale Street, a quiet, leafy area in the New Town of Edinburgh. 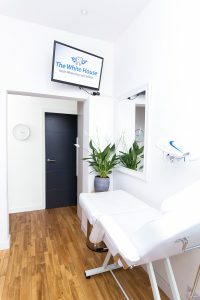 Just a few minutes walk from the city center, it is ideally placed for easy access via, Waverly Station and York Street and also easy access driving with on street parking right outside the clinic. The White House is located a 10-minute walk from Omni shopping center and James street Shopping center. 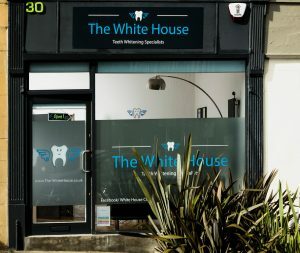 Featuring large front windows, high ceilings, solid wooden floors and beautiful recessed lighting The White House Teeth Whitening Edinburgh is fitted to an extremely high standard with designer furnishings and top quality dental equipment. Feel free to drop in to say hi, our fully qualified dental professionals will be on hand to answer any questions you may have. Alternatively, don’t hesitate to call us or book online using our live online booking system. 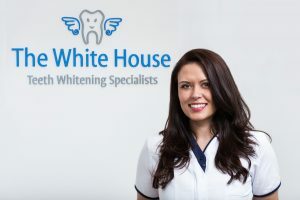 The White House have been accredited with the “Top Whitening System” for the last 5 years in a row by the Dental Advisor and featured in the Times, The Independent, and the Sunday Business Post and Newstalk. 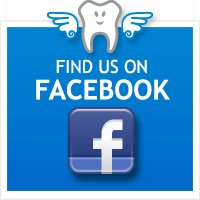 We have completed over 50,000 teeth whitening treatments in the UK and Ireland since 2008 and have 23,000 people on our customer database nationwide and have a growing and active 9,000 Facebook followers. We have also had over 1,000 independent reviews and 92% of these customers would highly recommend us to their friends. Dr Kerri-Lee Clark is a fully qualified dental surgeon who has undergone further training at the London School of Facial Aesthetics in both Beginner and Advanced courses in the use of Botulinum Toxin. Kerri-Lee is unique in that she has also graduated with an Honours degree in Human Anatomy from the University of Glasgow where she specialised her Honours project in the anatomy of the facial nerve. She was later an Anatomy demonstrator at the University teaching medical & dental students in their Anatomy classes. Kerri-Lee is not only fully competent in providing safe treatments,but also has an exceptional eye for detail and will aim to give you beautiful and natural results. We are running a special offer of only £169 (saving you £121 off the normal price) Please click the book appointment button below to avail of this exclusive limited time special offer. *£49 booking deposit required. 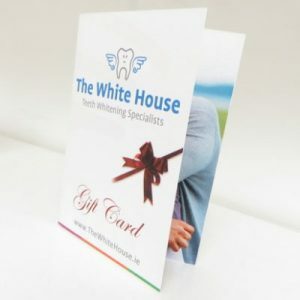 Would you like to buy this offer as a Gift Voucher? Click Buy Now below.